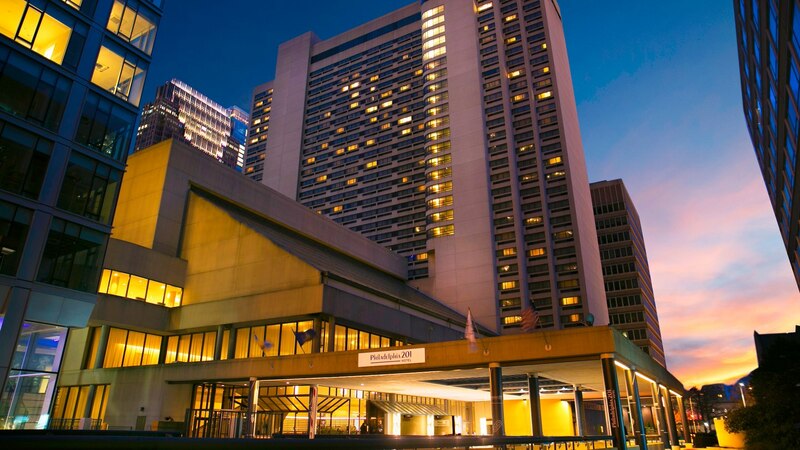 Join us for the PPA's Spring Conference & Trade Show in Philadelphia at the Philadelphia 201 Hotel. There are many ways to participate, register now for sponsorship, exhibiting, attending, golf, and more! There will be networking opportunities and an incredible professional program. Have you renewed your membership? Become a current member in order to receive member discounts throughout registration. Please click here to become a member prior to conference registration. Highlights of this year's conference include networking opportunities with peers and time to speak with exhibitors from all over the country. As well as some excellent sessions that will have you leaving the conference more informed and motivated. The host hotel is sold out for May 7, however you may reserve a room for just that evening 5 miles from the golf course. Click this link to make reservations.